Live Dissections At The Zoo: Educational Or Just Cruel? Ideally, zoos are places that provide a sanctuary for endangered species and an environment where people can experience the wonder and majesty of animals gathered from across the world. To be sure, depriving wild creatures of their natural habitats can be ethically questionable. However, zoological institutions can perform beneficial functions, too, such as educating the public about wildlife, which can promote greater awareness about the importance of treating animals compassionately and humanely. Recently, however, a number of zoos have faltered in what should be a core mission — providing a safe home for the creatures in their care. For instance, in May 2016, a gorilla named Harambe was shot dead at the Cincinnati Zoo after a boy fell into the ape’s enclosure. Also, in 2014, a zoo in Copenhagen killed a young giraffe, unofficially name Marius, purportedly to prevent inbreeding. The unfortunate giraffe was later dissected publicly in front of school-age children under the pretense that the procedure would be an educational opportunity. Marius’s carcass was later fed to several lions. 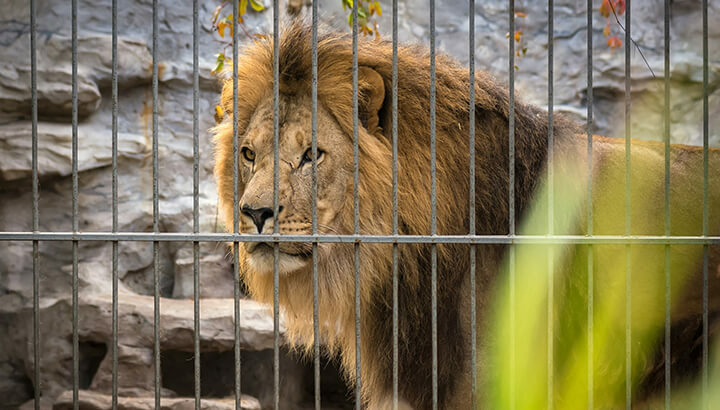 More recently, the same Danish zoo euthanized four lions to make room for a new batch. The death of Harambe was unfortunate but at least comprehensible. First responders had observed the 400-pound gorilla alternately cradling and then dragging the young boy. Witnesses described it was an ambiguous situation involving an agitated and extremely powerful wild animal. Danish zoo officials defend their policy of culling on the grounds that it promotes genetic diversity that keeps the species healthy, even if it means the sacrifice of individual animals. Marius’s misfortune was that his genes were too similar to those in potential mating partners in the zoo’s herd. Could culling happen in the U.S.? Culling is more common in European zoos that in the U.S. Wary of offending public opinion, American zoos have generally renounced the practice, at least when it comes to large mammals. For example, according to the BBC, between 3,000 to 5,000 healthy zoo animals are killed every year in Europe. In contrast, the U.S. Association of Zoos and Aquariums (AZA) insists that the practice does not occur at AZA-accredited institutions. Danish zoo keeping methods have sparked censure from other quarters too. Leo Oosterweghel, director of the Dublin Zoo — a European zoo that has rejected culling — described the killing of Marius as “cold, calculated, cynical and callous.” Indeed, many zoo keepers were incensed by the death of Marius because it threatened to undermine public support for their institutions. Zoo officials in Copenhagen, however, have struck a defiant tone. In particular, they have disparaged what they call the “Disneyfication” of zoos and the sentimentality regarding animals that it supposedly encourages. For this reason, they avoid giving their animals names. In addition, they have generally turned a deaf ear to organizations that offer to adopt condemned animals. Critics contend this attitude is clinically detached in the extreme — an icy counterpart to the wooly Disneyesque sentimentality that Danish zoo officials apparently disdain. Officials at the Copenhagen Zoo insist that their facility is managed to the highest humane and ethical standards. That claim is hard to believe given that other options were available when it came to Marius’s fate. 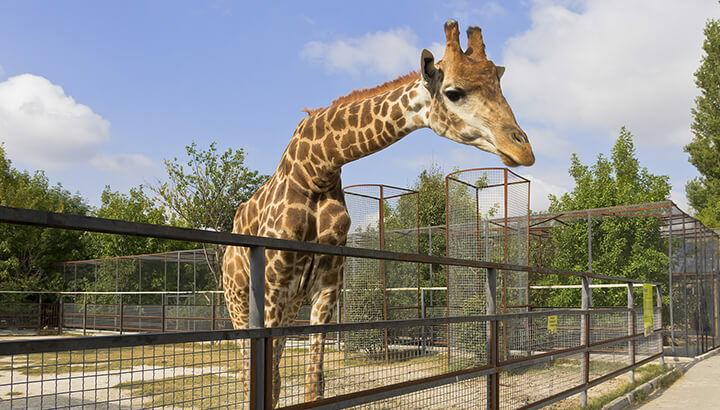 Several zoos and wildlife parks offered to adopt the young giraffe, including the Krakow Zoo (a European Association and Aquarium member), but all offers were rejected. Clinical detachment — or derangement? The shame of Marius’s short life is that dissecting him did so little to add to our sum of human knowledge. Empathy for animals is not some gooey impediment to scientific understanding. Rather, it is key to appreciating the amazing emotional depth and intelligence animals so often exhibit. Whether it is the songs of humpback whales, the sign language of chimps or the dance rituals of bees, we humans stand to learn more from nature’s creatures when we interact with them compassionately than we do when we treat them as objects to be carved up. 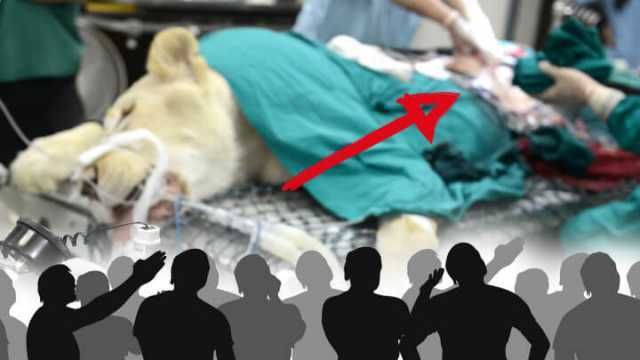 Hey Buddy!, I found this information for you: "Live Dissections At The Zoo: Educational Or Just Cruel?". Here is the website link: https://www.thealternativedaily.com/live-dissections-at-the-zoo/. Thank you.